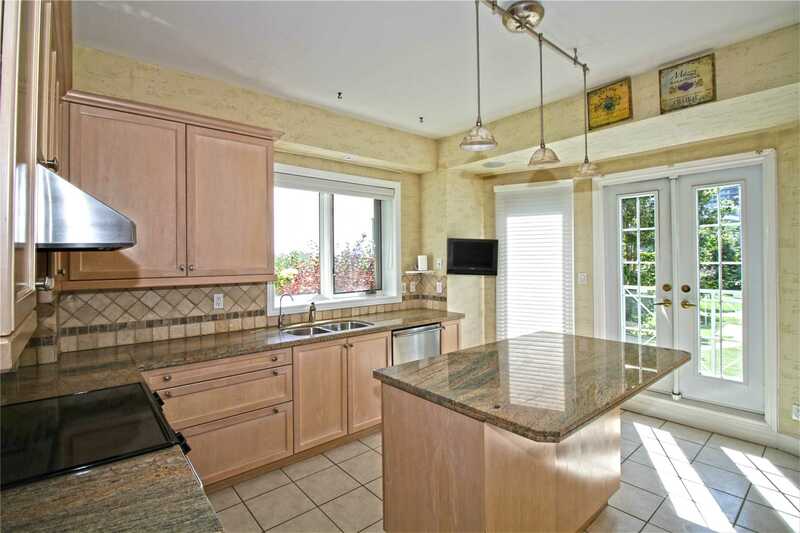 Description Waterfront Newport Beach! 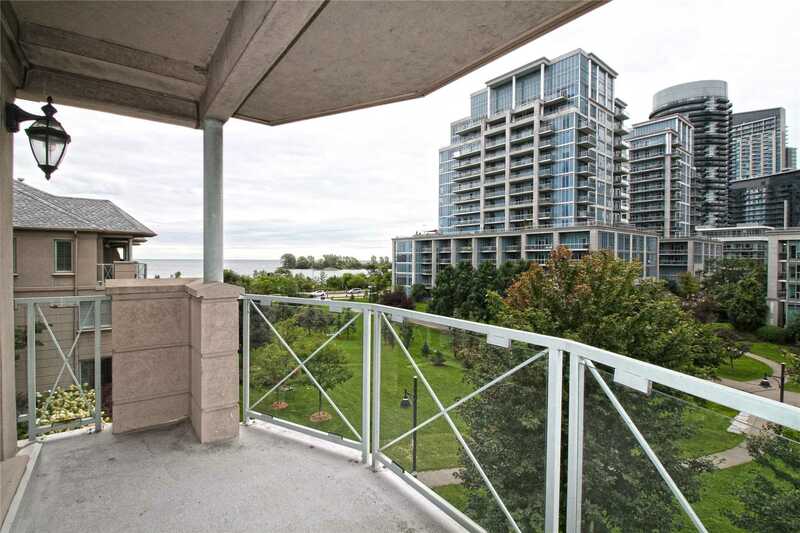 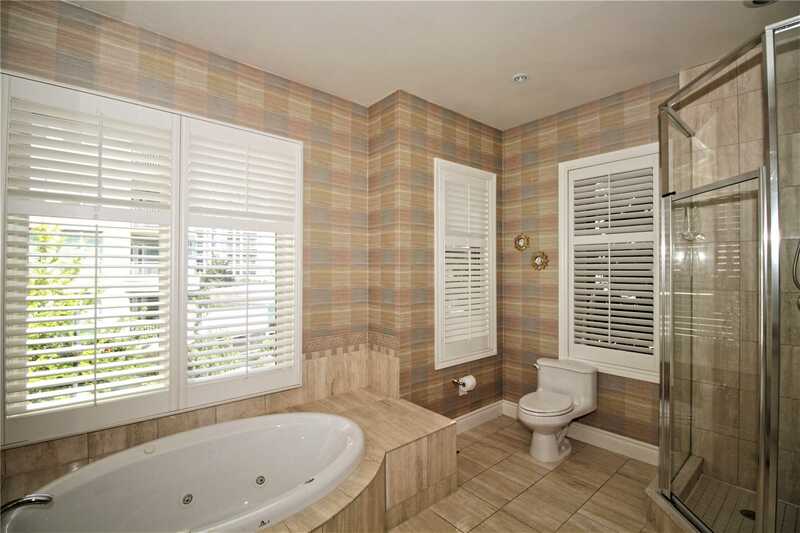 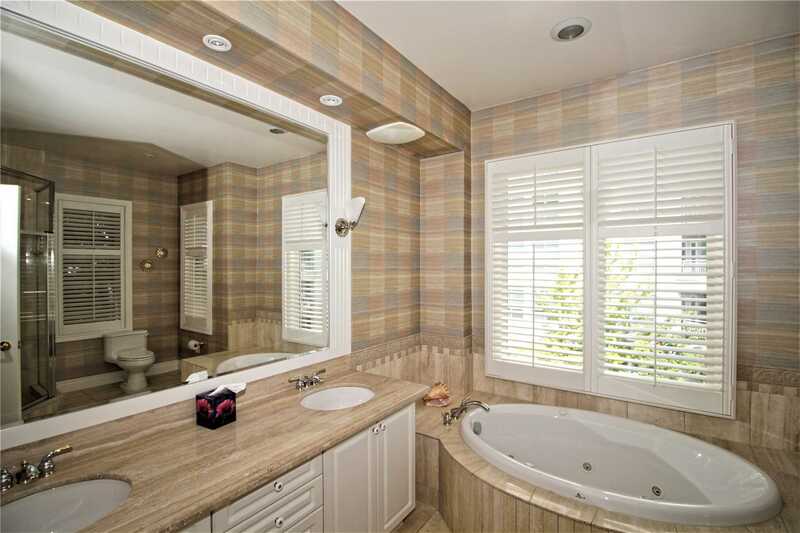 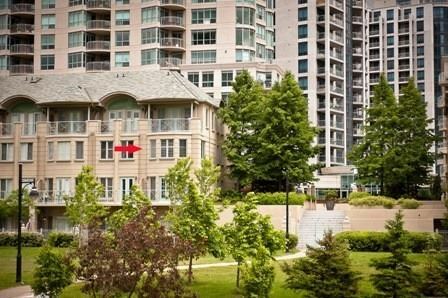 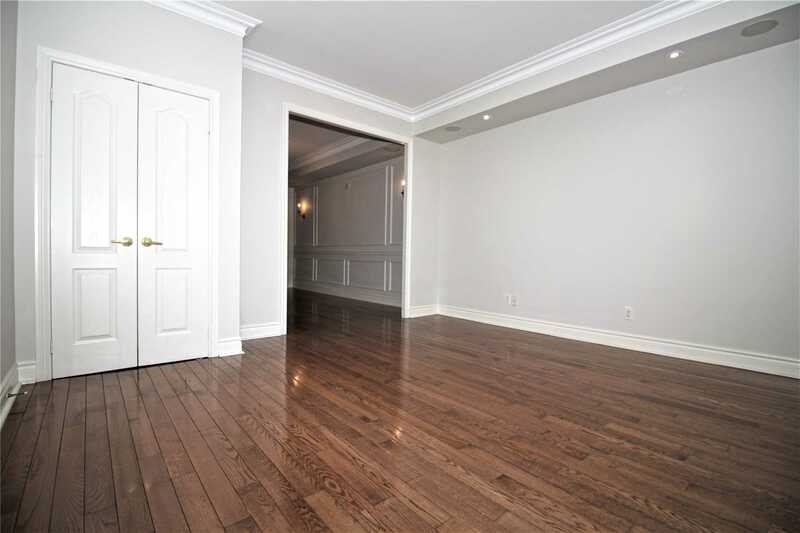 Stunning End-Unit Over 2,700 Sq.Ft. 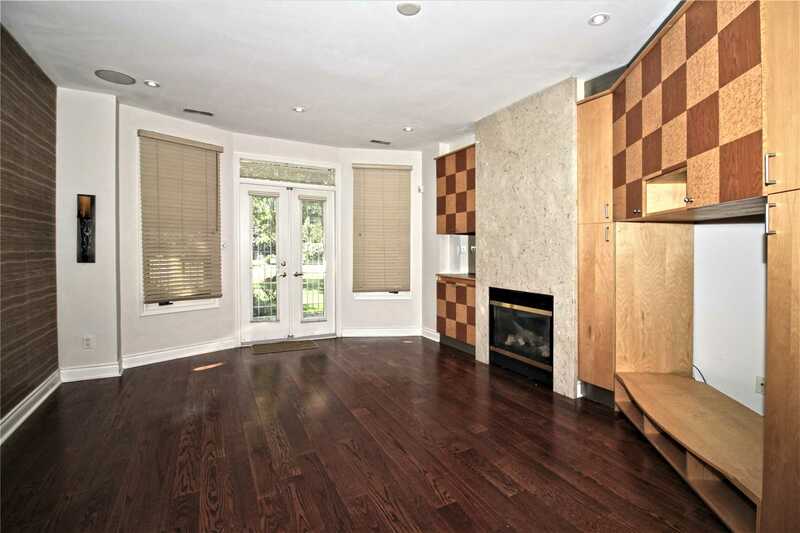 Townhome Facing Lake With Lots Of Natural Light & Lovely Views. 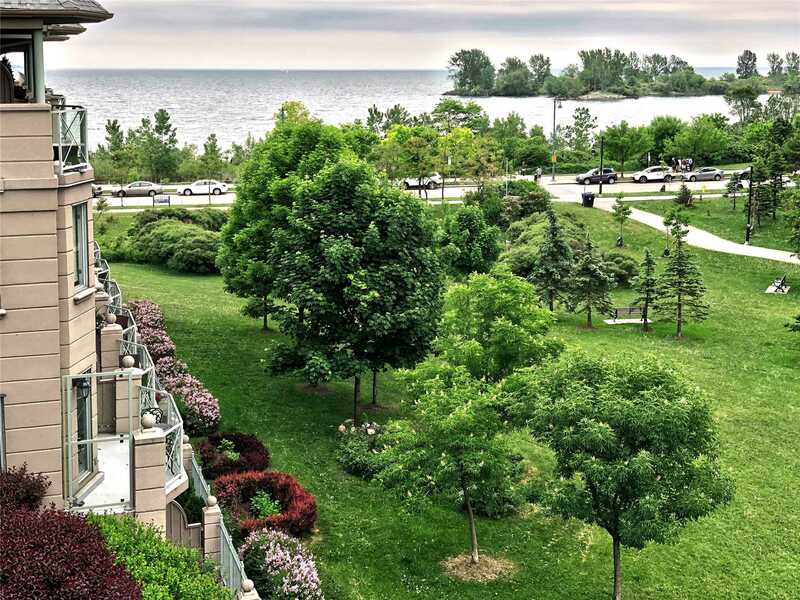 Lake Views From Every Room! 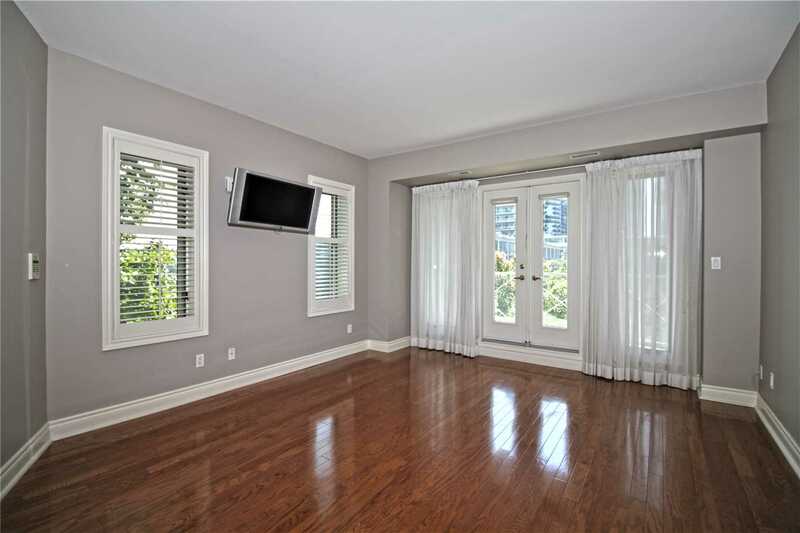 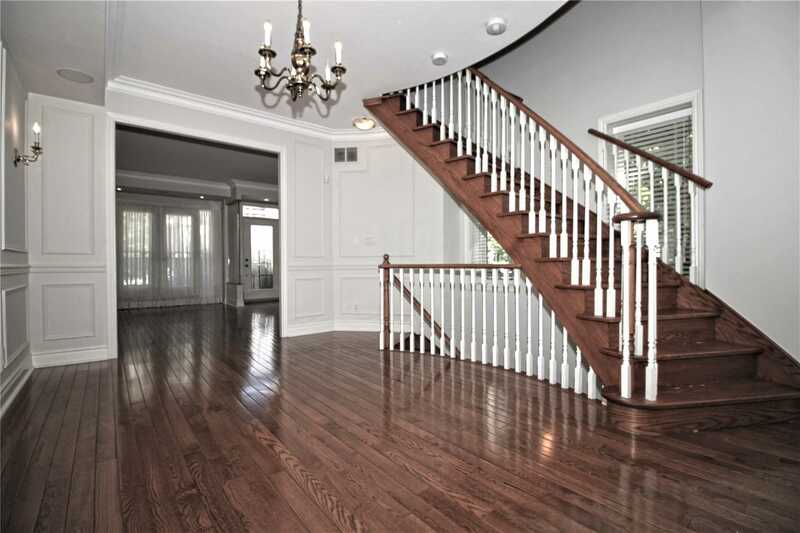 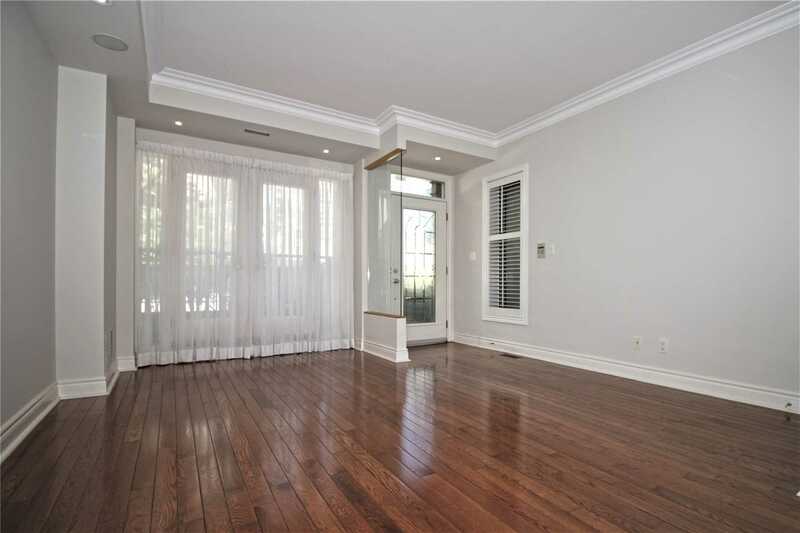 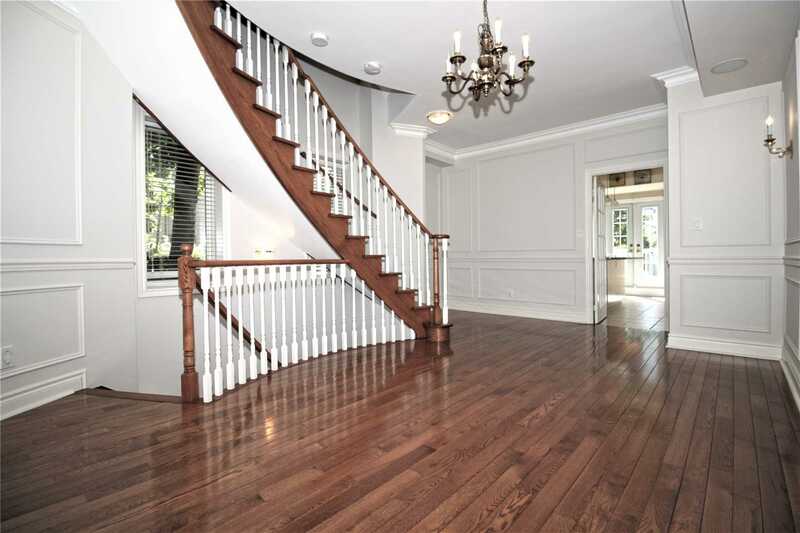 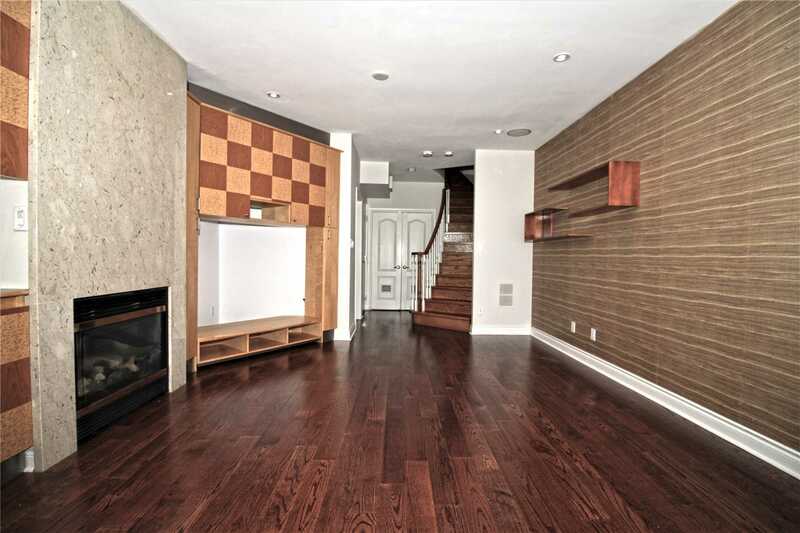 Gleaming Hardwood Floors Throughout Townhouse. 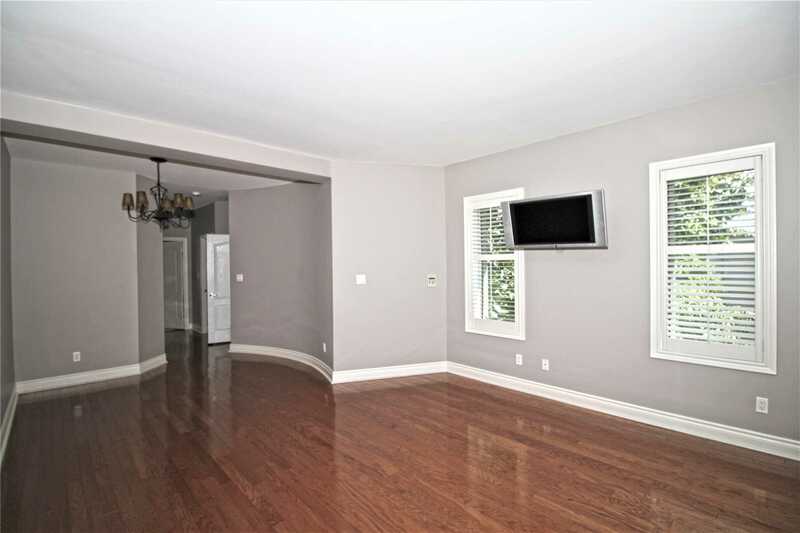 Crown Molding In Living/Dining Room. 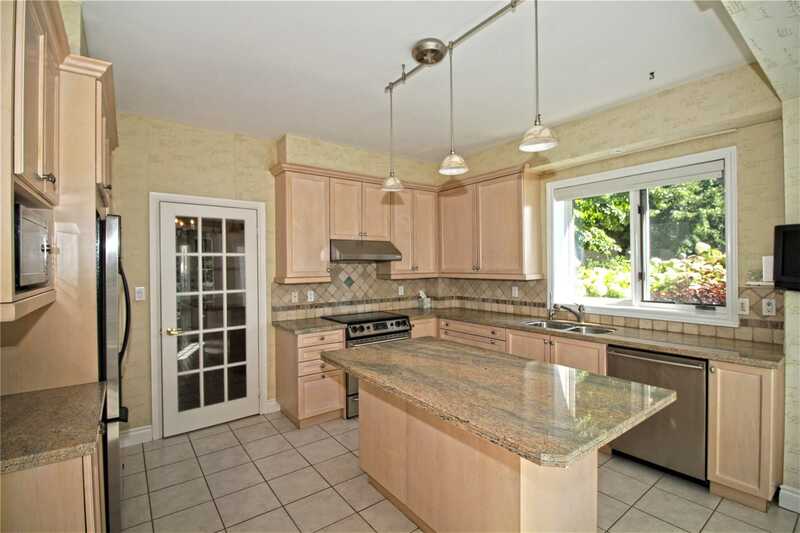 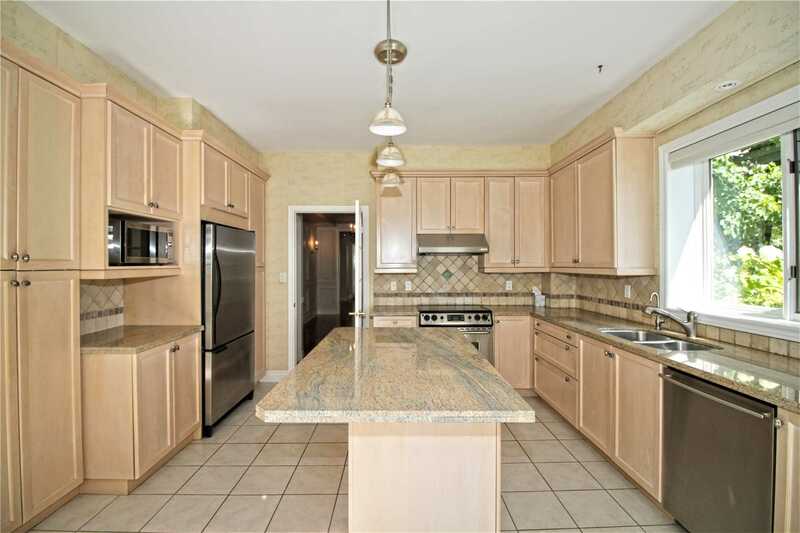 Kitchen With Granite Countertops, Stainless Steel Appliances & Walk Out To Park. 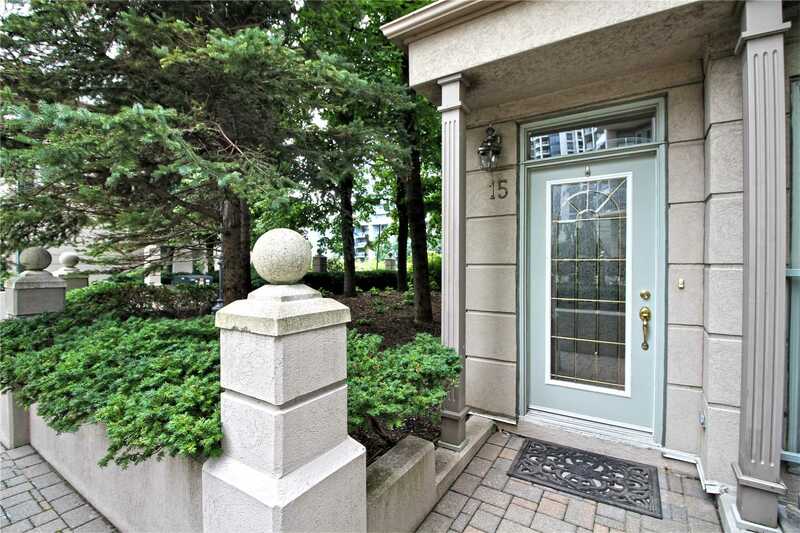 Direct Access To Private Underground Garage. 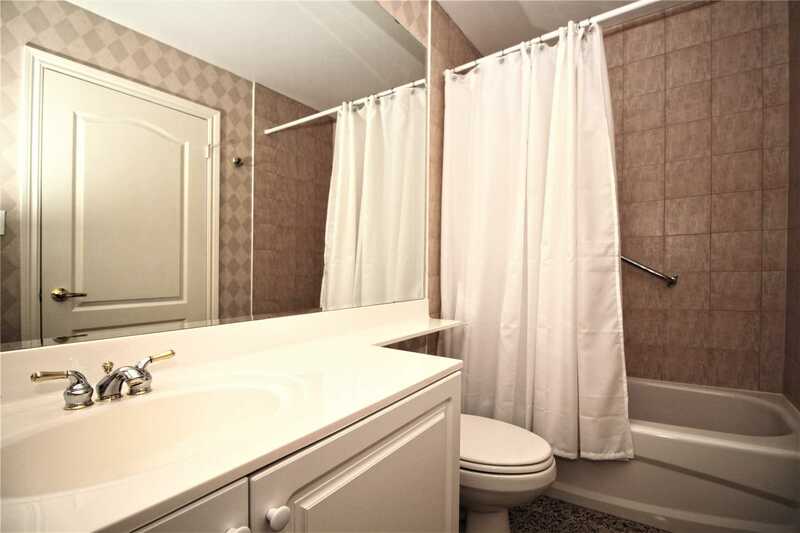 Amenities Include Club With Dancing Area And Bar, Formal Dining Room, Tv Room With Fire Place, Gym.